perfect-chemistry/beauty and fashion blogger/london: June Favourites. 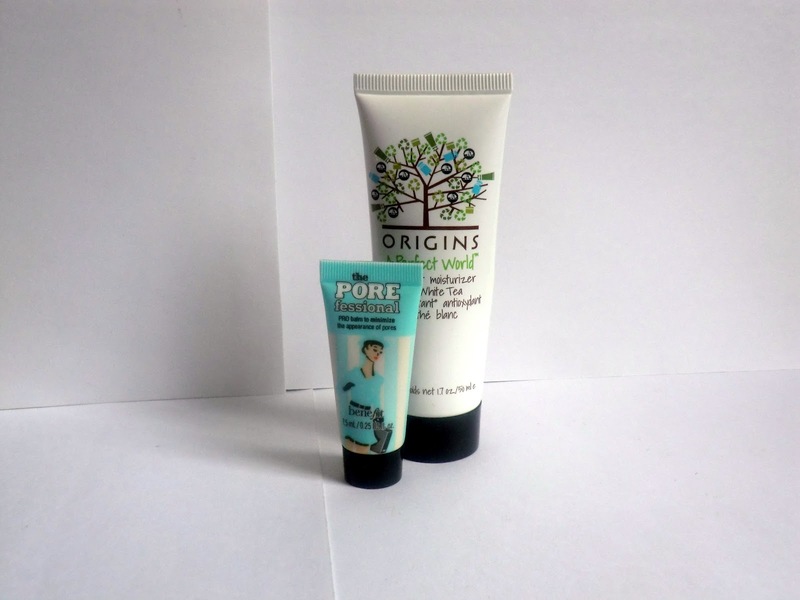 Origins-A Perfect World Moisturizer and Benefit-Porefessional. My two favourite skin products of the month, the origins moisturizer is the best product ever..it really does clear and help protect skin against antioxidants and the Porefessional does a really good job at making skin look more flawless. 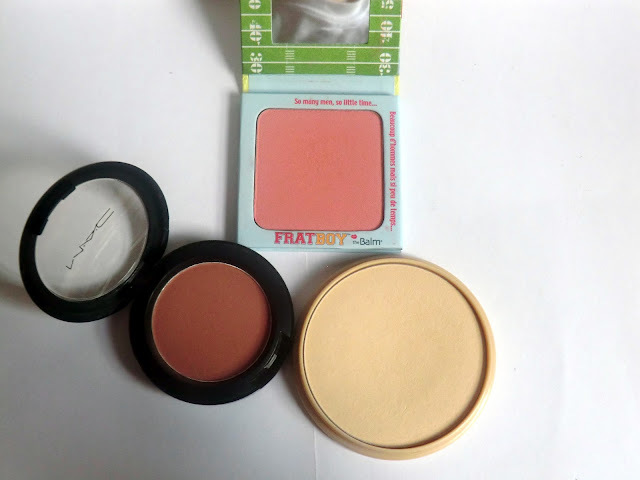 Mac-Blushbaby, Rimmel London-Stay Matte Powder, Fratboy-theBlam. I love the combination of using Blushbaby and theBalm, they go really well together. Stay Matte is the perfect translucent powder without paying a fortune. 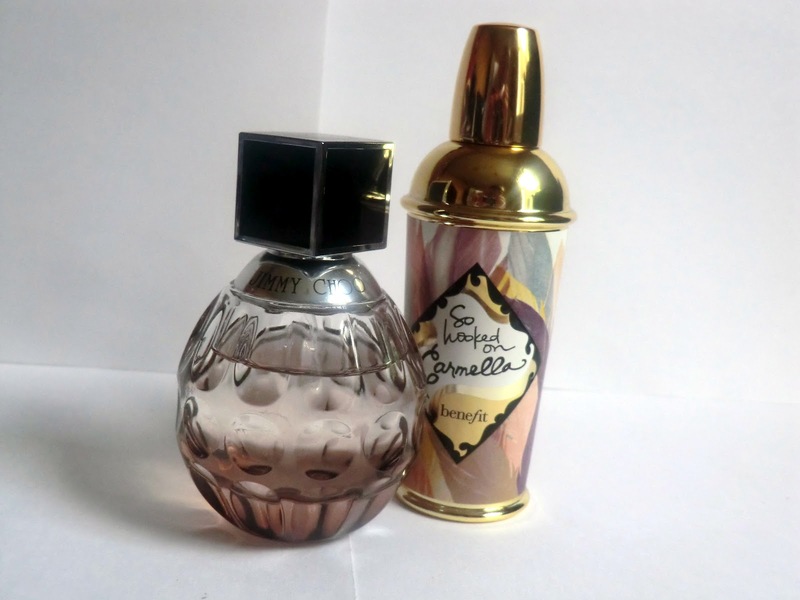 Jimmy Choo and Benefit-So hooked on Carmella perfume's. Carmella a well known favourite in the blogging and youtube world is a lovely coconut scented perfume and with it being summer I love to use it, even if the weather isn't all that. Jimmy Choo is that perfume that ever girl has that makes her feel a million pounds and this would be my one. I won't say much about the MUA palette as I have already done a full review of it here and the Topshop necklace I found in the sale a few weeks back and everyday I go out (when I'm out of uniform) I where it, it is such a versatile piece and go with everything! So that's this months favourites, have you tried any of the products I've mentioned? What are your favourite products of the month? I just love that necklace! Cna't believe you got it in the sale, well done you! Have been wanting to try porefessional for ages, might give it a go! I have been using Rimmel powders for years! Never really tried anything else. 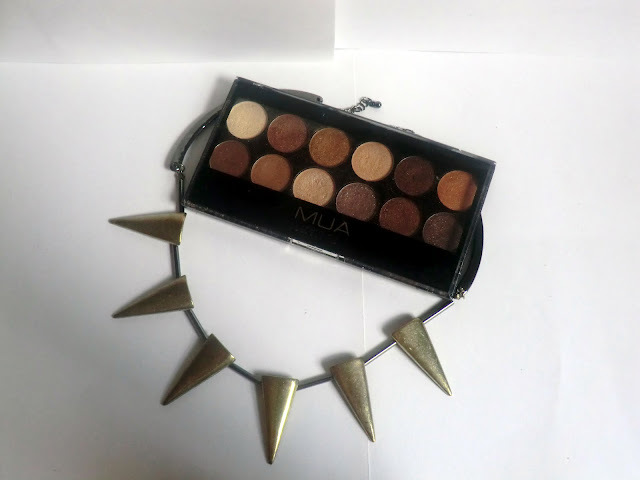 Great week in photo's i love the necklace and the MUA palette is a firm favourite!